Dates, times, and sign-up can be found by clicking on the Learn More button for each program. The group is focused on climbing enjoyment, technique, and self-improvement! Great class to climb and have fun! No experience necessary! This 4-month program follows a detailed climbing curriculum and introduces the fundamentals of bouldering throughout the program. Crushers are encouraged to focus on climbing form and honing their technique. By the end of the program Crusher’s will have the confidence and know-how to take their climbing to the next level! Looking for more a challenege? The Advanced Crushers group is perfect for your active child. No experience necessary! 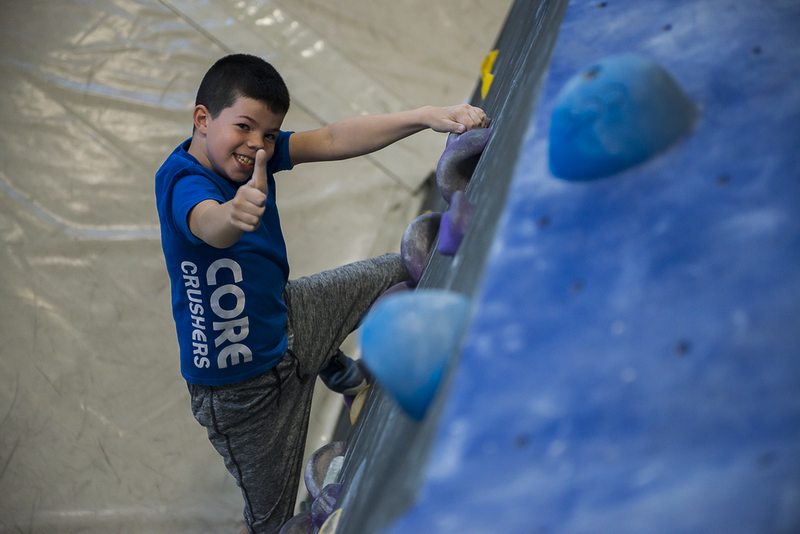 This 4-month program follows an accelerated program and introduces new bouldering techniques and concepts each week. 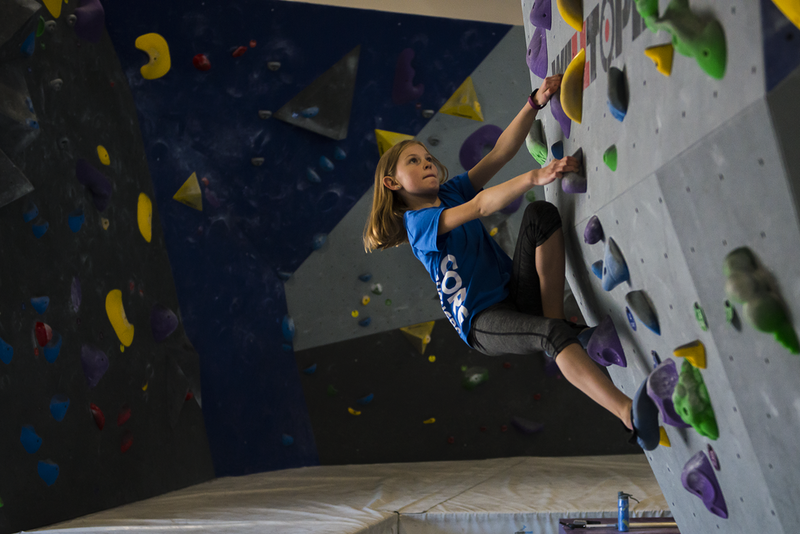 Advanced Crushers can look forward to learning about competitive climbing fundamentals; such as pacing, 4-point starts, and pushing their limits. Curious about competitive climbing? 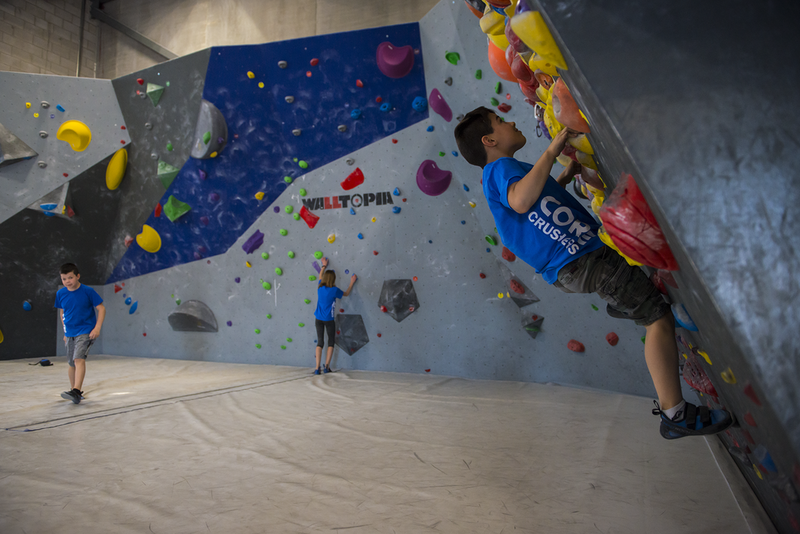 Learn about Ontario competition climbing in the same fun Crusher's program. It is recommended that Crushers in this program first complete the Recreational or Advanced stream prior to registering for the Pre-competitive program. 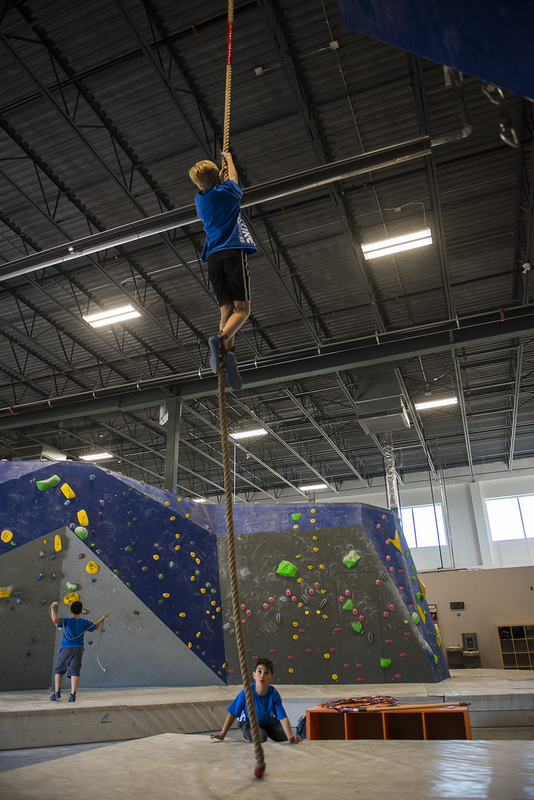 Crushers engage in an accelerated climbing technique program while also learning the ins and outs of competitive climbing. Competition requires mastering such concepts as competitive scoring, pacing, 4-point starting, advanced route reading, on-sighting, competition ready fitness for young athletes, and more. Pre-competitive Program is perfect for young athletes thinking about joining The Core Competitive Team.